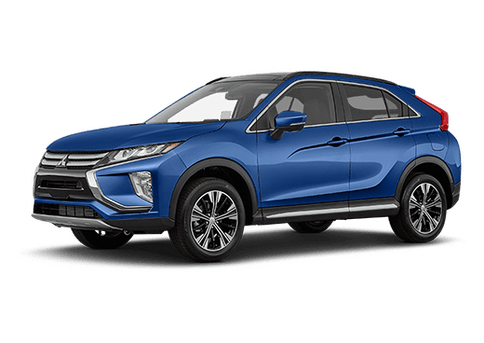 Plug-in hybrids are taking America by storm – especially when they are in a crossover-style format. Drivers want to do their part to protect the environment, but still want/need versatility for their on-the-go lifestyle. More automakers are offering plug-in crossover models in their lineup, and two all-new models that are now available are the 2018 Mitsubishi Outlander PHEV and the 2018 Kia Niro Plug-In Hybrid. Check out our comparison to decide which plug-in crossover is right for you. 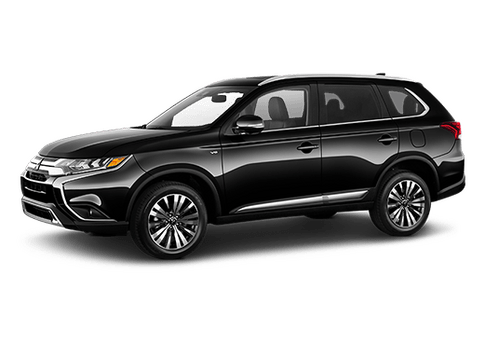 What Makes the 2018 Mitsubishi Outlander PHEV the Best Plug-In Hybrid Crossover? 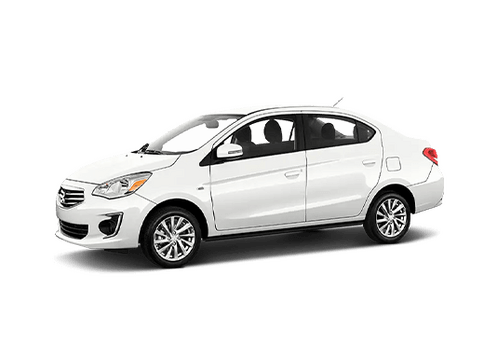 One complaint that many drivers have about plug-in vehicles is that they are small and not user-friendly. That is not the case with the 2018 Mitsubishi Outlander PHEV. When parked next to the 2018 Kia Niro Plug-In Hybrid, drivers will discover that the 2018 Mitsubishi Outlander PHEV is more than a foot longer. 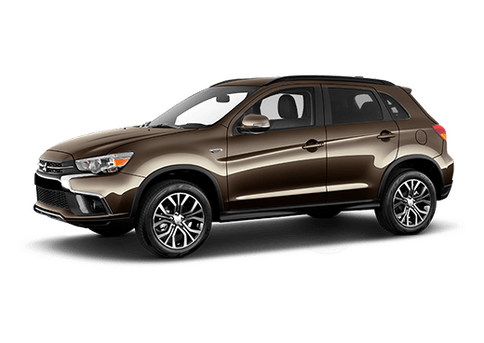 This allows the 2018 Mitsubishi Outlander PHEV to offer a substantially larger amount of cargo space while being easy to handle. Speaking of easy handling, the 2018 Mitsubishi Outlander PHEV comes standard with Super-All Wheel Control (S-AWC). 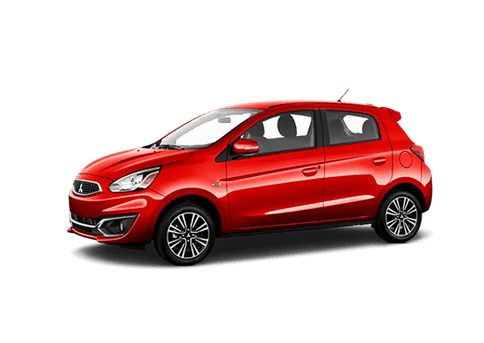 This drivetrain was specially designed by Mitsubishi to deliver the most power and traction to all of the wheels so that you can handle snow and ice-covered roads with confidence. Having the S-AWC not only makes driving in NYC easier during the winter months, but also makes the 2018 Mitsubishi Outlander PHEV more appropriate for adventuring (like camping in the Catskills or trekking on unpaved beach roads). 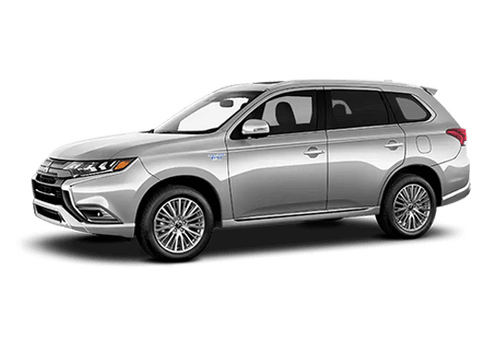 To learn more about the 2018 Mitsubishi Outlander PHEV and what makes it the best plug-in crossover on the market, please visit us here at Brooklyn Mitsubishi today!